Many home improvement projects don’t add value to your home, especially in a down market. In fact, some improvements can even reduce the asking price when you do decide to sell. On the other hand, there are some projects that can add significant value to your home. Many projects do add value to your home as well as improving your quality of life. By working on these projects now, you can enjoy the benefits and updates. So which home improvement projects should you invest in, and which projects should you avoid? Bass Windows have created the below infographic with some helpful tips for home improvement projects that increase the value of your home, and home improvement projects to avoid altogether. It might seem easy, but believe it or not, trying to find affordable ways of improving your homes value is actually very difficult. 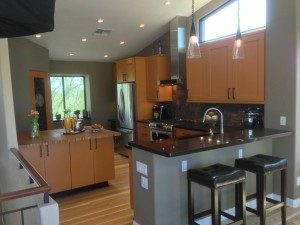 There are dozens of ways to improve the style, livable space and even the equity of a home but many people how consider a home remodel in Paradise Valley typically find it hard to look at the long term economic gain. The reality is that any remodeling project should always encapsulate both your personal improvements and desires along with finding ways to improve the economic resale value as well. 1. Look to your landscaping. 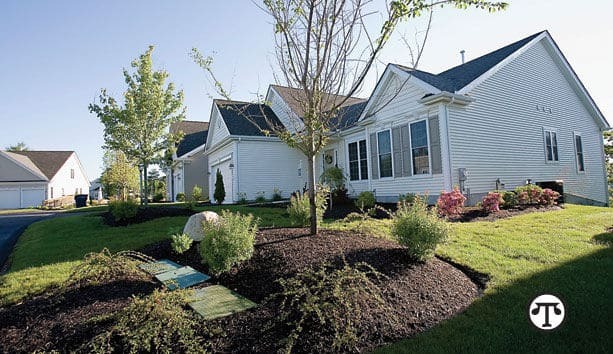 Just a few hundred dollars on grass seed or replacement sod, new flowers, bushes or trees, a weekend and a little effort can improve a house’s curb appeal. 2. Help your home clean up nicely. Give the exterior a thorough scrubdown, including screens, windows and gutters. Pressure wash the walks and driveway. Inside, steam clean the carpets, wash or wax laminate, hardwood or linoleum, and clean the grout on tile walls and floors.